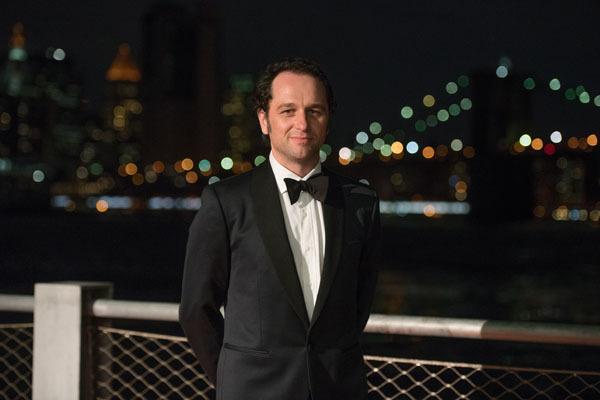 Brooklyn Bridge Park Conservancy (Conservancy) hosted its fifth annual Brooklyn Black Tie Ball and After Party. 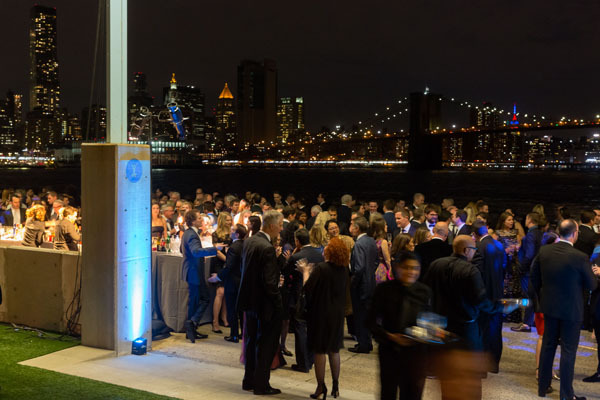 Guests enjoyed the magnificent Manhattan skyline and sweeping views of New York Harbor, which served as the backdrop for an evening celebration of one of New York City’s most spectacular waterfront parks. 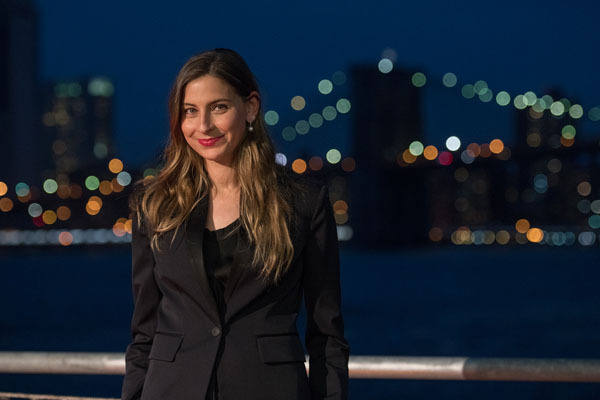 Fulfilling the Conservancy’s vision for turning a neglected strip of waterfront into a verdant public space over 30 years ago, Brooklyn Bridge Park has provided New York City with an extraordinary place to play, learn, connect, and be inspired. 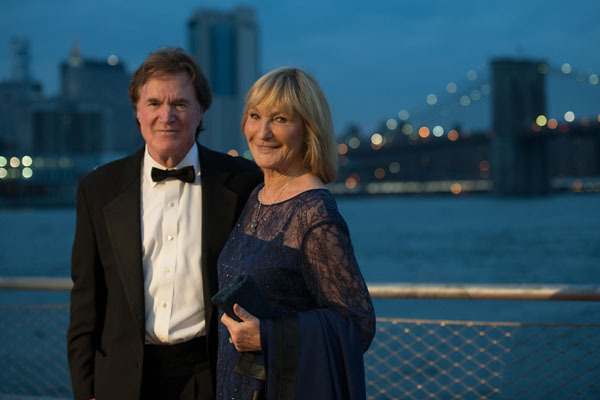 This year, the Conservancy honored two individuals who have contributed to the vitality of the local environment and to Brooklyn Bridge Park. The Conservancy honored Douglas Durst, Chairman of The Durst Organization for his long-standing commitment to sustainability and the environment. 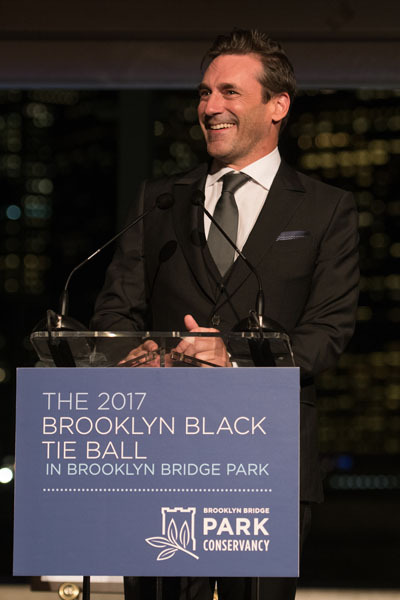 The Conservancy also honored Hank Gutman, Chairman of the Brooklyn Navy Yard who has been deeply involved in the effort to build Brooklyn Bridge Park since his appointment to the Board of the original Brooklyn Waterfront Local Development Corporation in 1998. 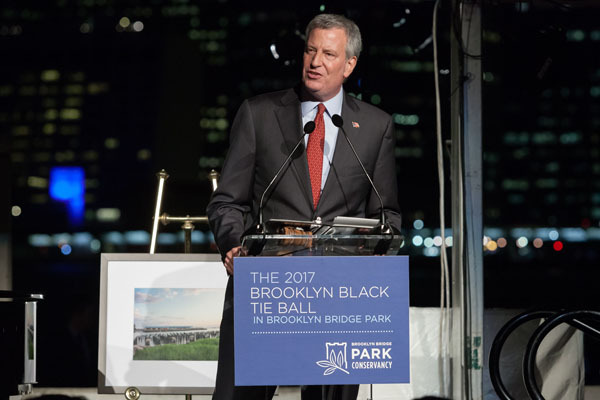 Proceeds from the Brooklyn Black Tie Ball will help keep the Park vibrant, beautiful, and growing; directly supporting the Conservancy’s over 600 free and low cost activities and events. Over 1.6 million Brooklyn Bridge Park visitors have enjoyed the Conservancy’s education, cultural, fitness, recreation, and arts programs. In 2017 alone, more than 170,000 individuals enjoyed Conservancy events including kayaking, waterfront workouts, and environmental education classes as part of its extensive lineup. Party guests included host of the event Jon Hamm (Mad Men, Baby Driver), musical performance by nine-time Grammy winner Norah Jones, host of CNBC’s Mad Money Jim Cramer, Mayor of New York City Bill De Blasio, NBA star Mike Dunleavy, star of Vogue’s feature documentary The First Monday in May Sylvana Durrett, actress Ana Gasteyer (People of Earth, The Good Wife, Saturday Night Live), Deputy Mayor for Housing and Economic Development Alicia Glen, President of Brooklyn Bridge Park Corporation Eric Landau, actress Michelle Monaghan (The Path, Mission: Impossible series), actor Matthew Rhys (The Americans) and actress Keri Russell (The Americans), NYC Commissioner of Parks and Recreation Mitchell Silver, Founder and CEO of Rag & Bone Marcus Wainwright, and Executive Director of the Brooklyn Bridge Park Conservancy Nancy Webster.